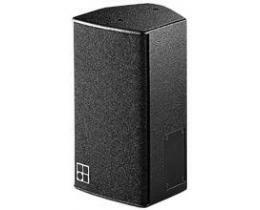 The V8 Loudspeaker by Audiotechnik is a high performance 3-way passive line loudspeaker. 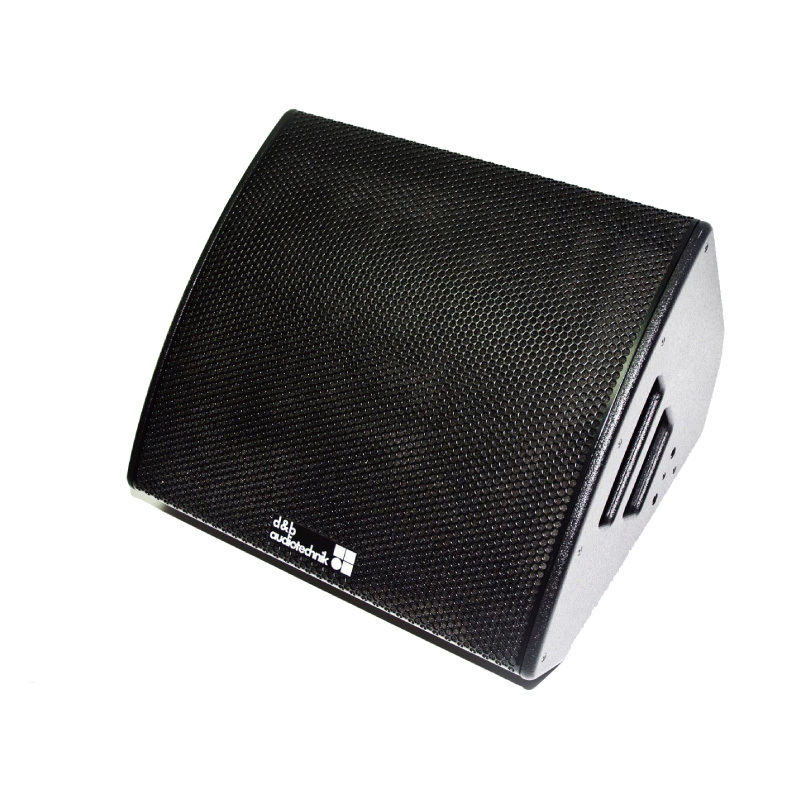 It houses 2 x 10″ LF drivers and is mounted to a waveshaping device. 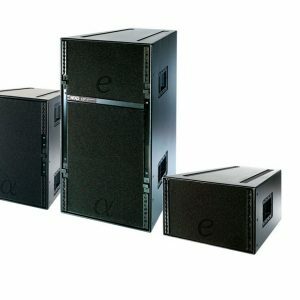 The smooth overlap of this audio system is created from the coaxial MF and HF components, other features include protection from weather, it additionally holds a power handling capacity of 500/2000 W. Utilise to make up a premium quality PA system for your audience. 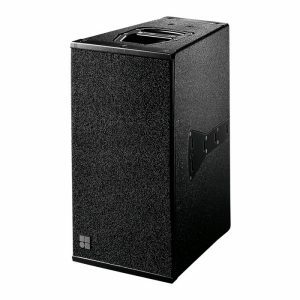 You can inquire about the V8 Loudspeaker by filling out our enquiry form or giving us a call!